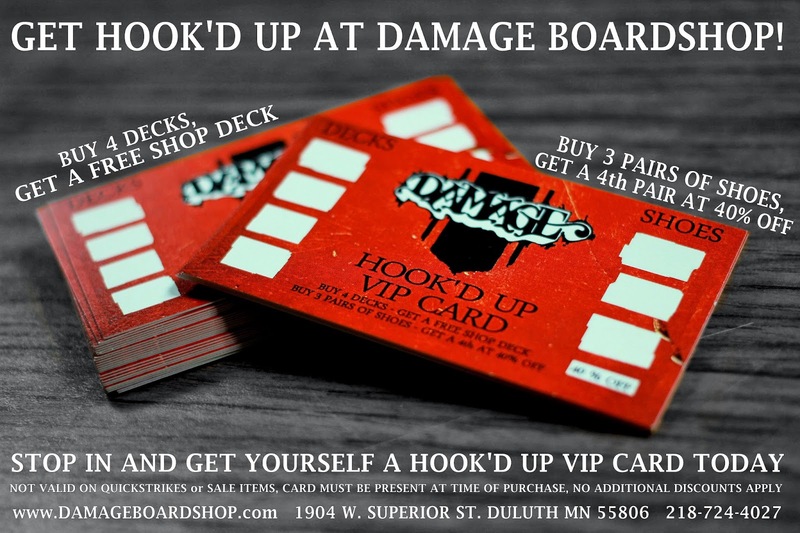 Damage Boardshop: 2016 Pocket Park Showdown. the beloved Pocket Park is about to get a session it wasn't expecting. 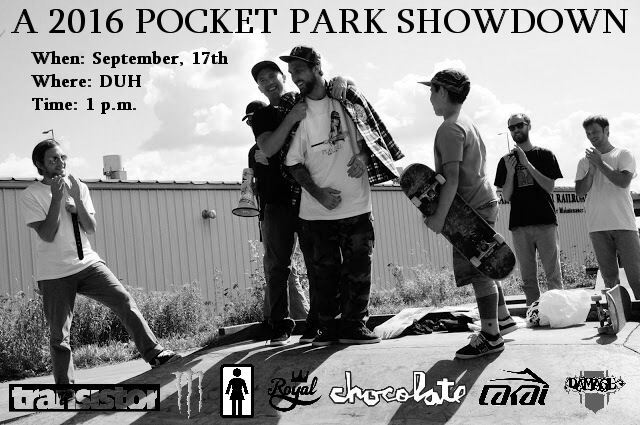 Join us on Saturday, September 17th for another Pocket Park Showdown! Who will take home the jacket? Who will take home the tie?